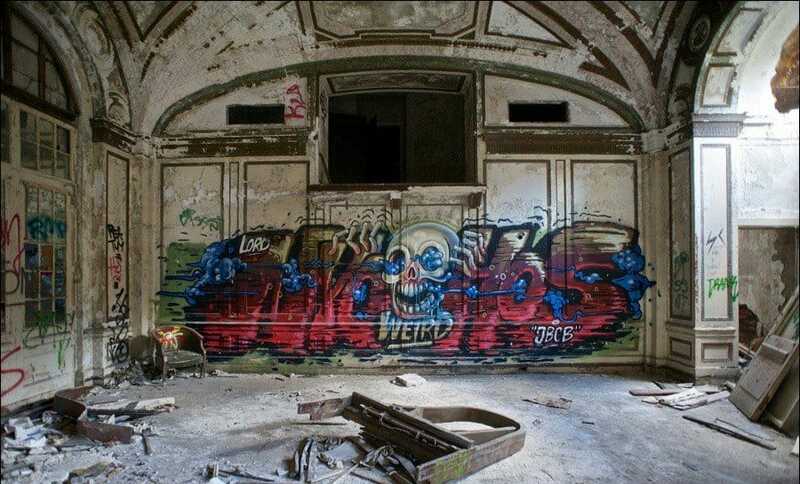 Enter into Detroit and you will find a ghost town. Formerly a thriving urban hub, the East coast city has been all but abandoned, following the decline of its motor industry. Just one of its forgotten monuments is the Lee Plaza Hotel. Once a center for class and culture, the hotel now stands empty and derelict, now a strange shell of its former life. Now a technological leader on the world’s stage, Japan was once a capital for industry and workmanship. 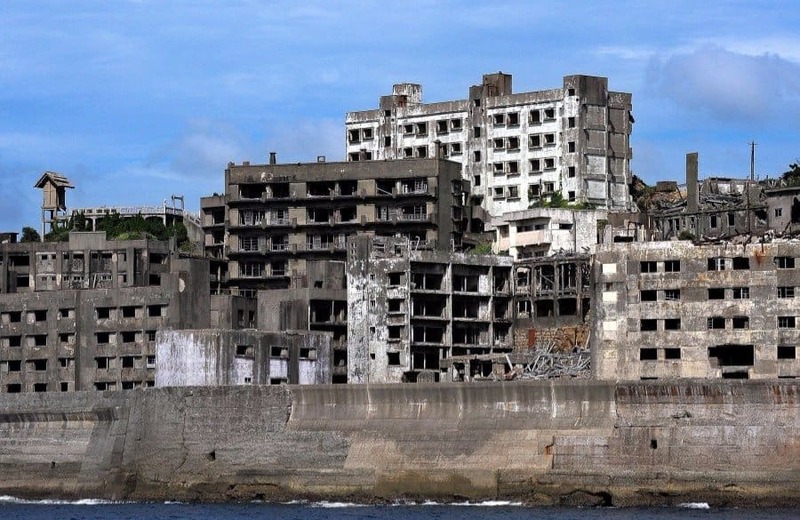 Battleship Island is just one relic from its former days, abandoned in the middle of the ocean. 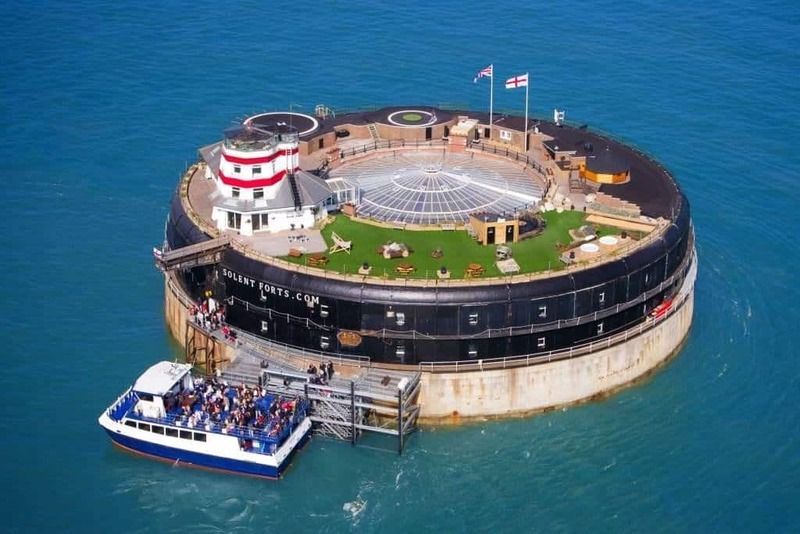 Once a fully functioning mining operation, the island has since ceased running, having been abandoned one night in the 1970’s. Events during the 20th century were some of the most uprooting in all of history and with world wars, civil conflicts and crises between American and Russia, things got messy. After WWII, Berlin was caught in the middle of the east/west divide and was something of a central point for both parties. 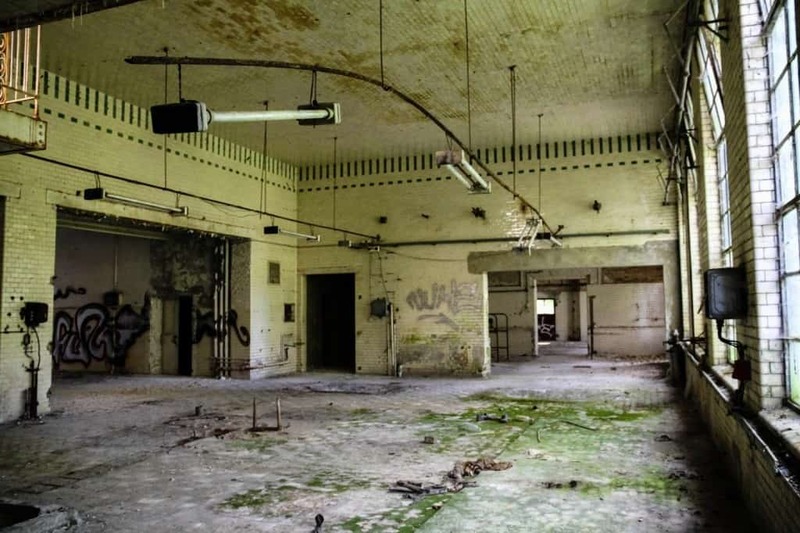 The Beelitz Military Hospital served as a base for wounded German and Soviet soldiers at the time but, since the falling of the Berlin wall in 1989, has not been used. 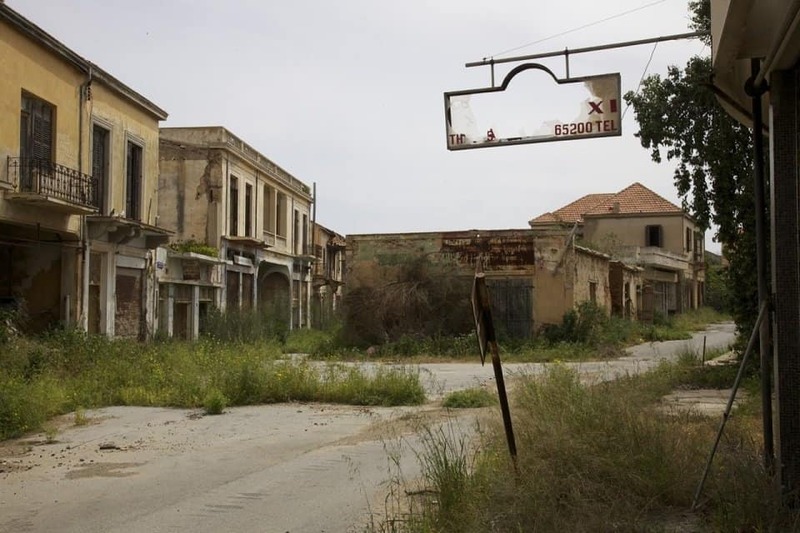 The Varosha quarter of the Cypriot city of Famagusta looks like it has been frozen in time. In the midst of the sudden Turkish invasion of the area, townsfolk fled their homes and possessions, leaving everything behind in their wake. Since then, the quarter has been left uninhabited, and now stands as an eerie monument to that strange day in the ’70s. The nuclear disaster in Ukraine has gone down in history as one of the most severe of its kind. 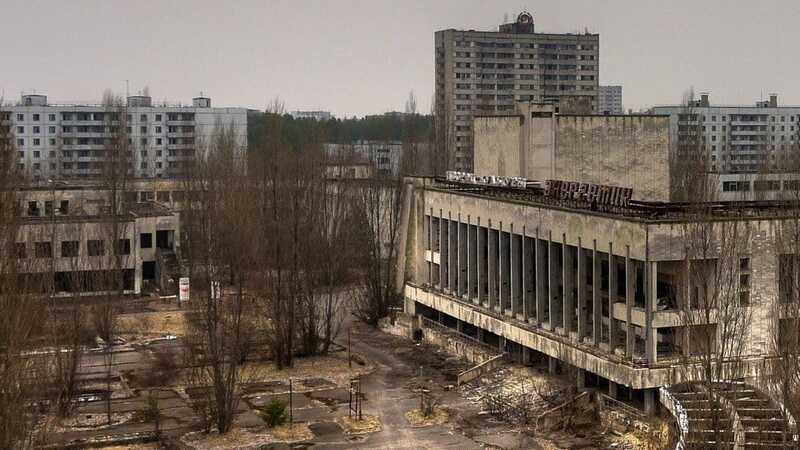 In 1986, Chernobyl’s entire population fled the city after a nuclear disaster spread toxic radiation around the vicinity. Almost 20 years later, the place is still a ghost town, with rusting ferris wheels and amusement parks going to abandon, waiting to be used again. America might be at the height of many global industries right now, but look a little closer into its states and you will find remnants of humbler days. 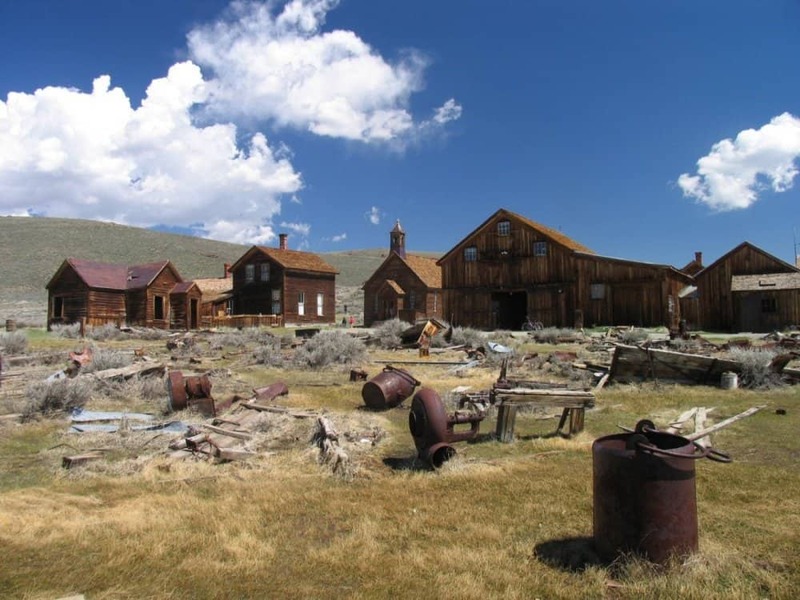 The tiny town of Bodie in California has barely changed since the mining boom of the early 1800’s, where it was a thriving hub. During the gold strikes later in the century, however, people left the town for pastures and ever since, it has been left abandoned. Whilst we might not believe it, ruined cities stand the world over, frozen in time. 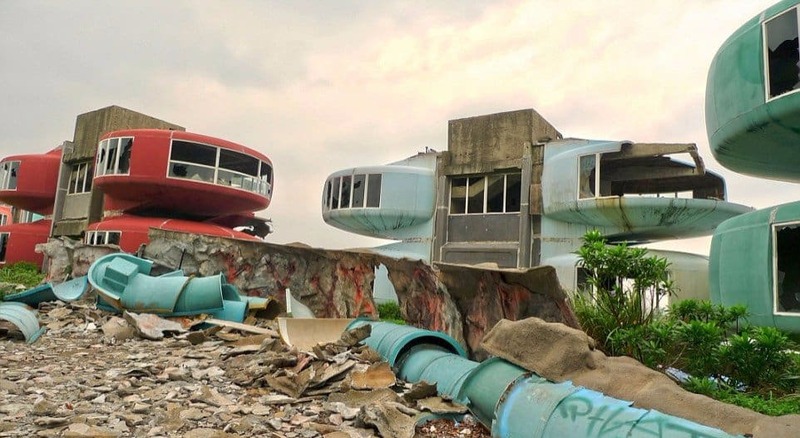 Just one of a series of abandoned towns is San Zhi city in Taiwan, once a state of the art vacation resort. Just two years after completion, the site hit major financial difficulties and has since shut down. Spookier still, the city is said to be incredibly haunted, housing the spirits of workers who were killed in the construction process. Whilst the Second World War might feel like a long time ago, there are still traces left all over the world. 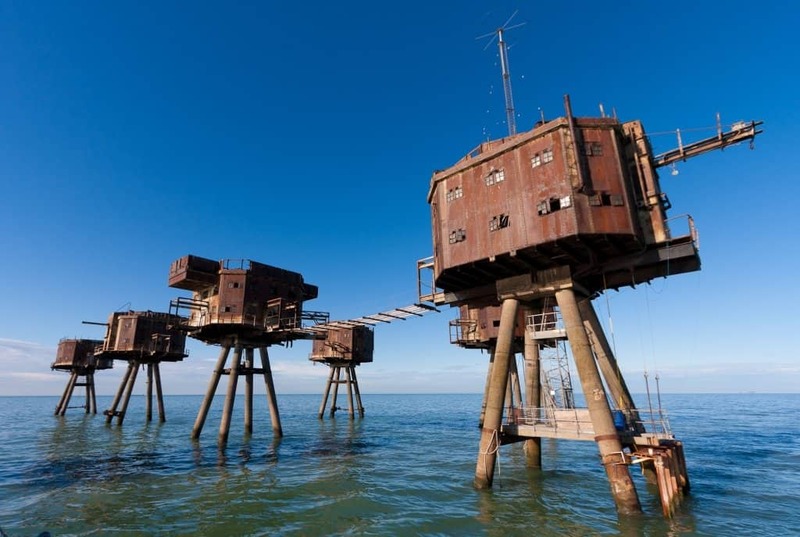 Just one of the war’s destructive effects can be found in the abandoned Maunsell Sea Forts, in the British Thames Estuary. 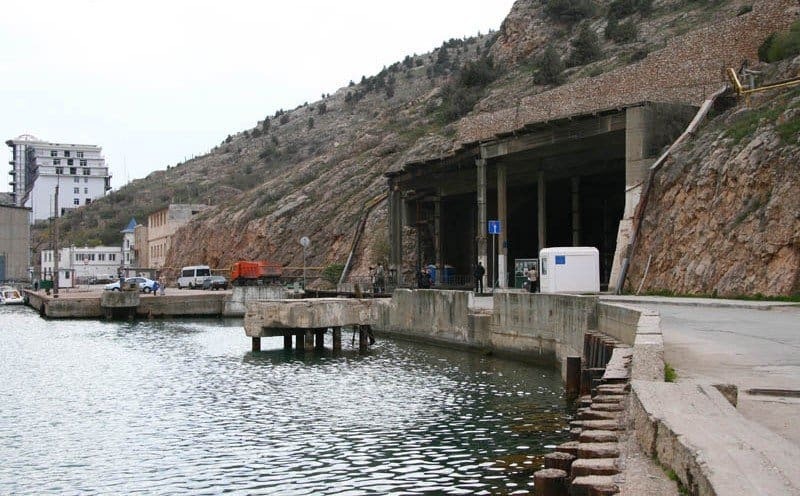 Once used for protection against aircraft fire, the towers currently have no modern use, and since the end of the war, have been left to rot in the water.